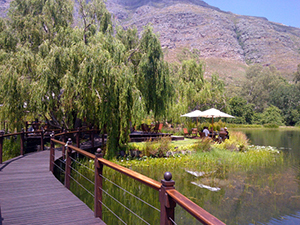 On your first tour to the Cape Winelands we would strongly recommend you explore the oldest wine regions of the Cape. 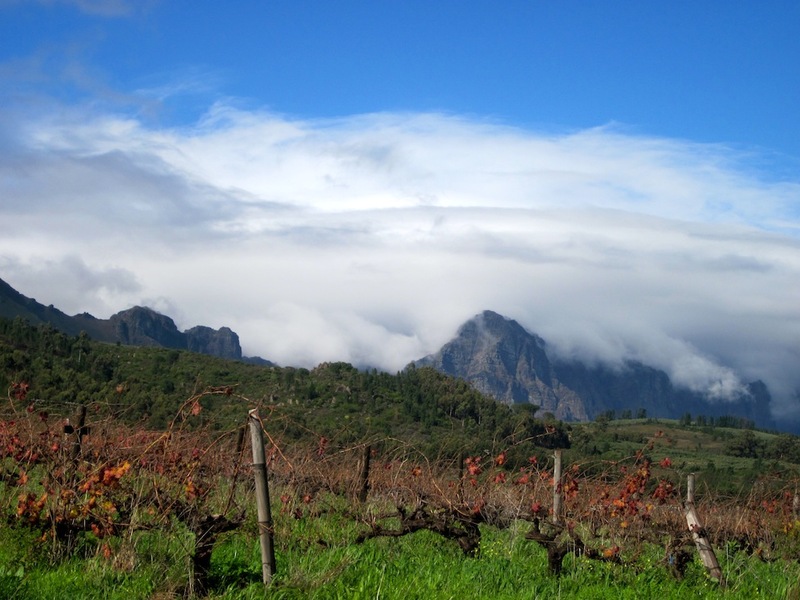 The Stellenbosch Wine region is the oldest wine region in the Cape and its town is the second oldest in town in South Africa. This day takes you on a magical scenic journey through this beautiful mountainous region. We explore the history, the wine and the architecture of the region. The region is most famous for its red wine – there is however some great white wine found on the higher slopes of the mountains. Our recommendation for today would be to concentrate on the Stellenbosch wine region and to select two wineries in this region based on your wine tastes. Be sure to let us know what types of wines you enjoy so that we can match your tastes to our wine estates (as well as any other interests – foodies, into gardens, art….). 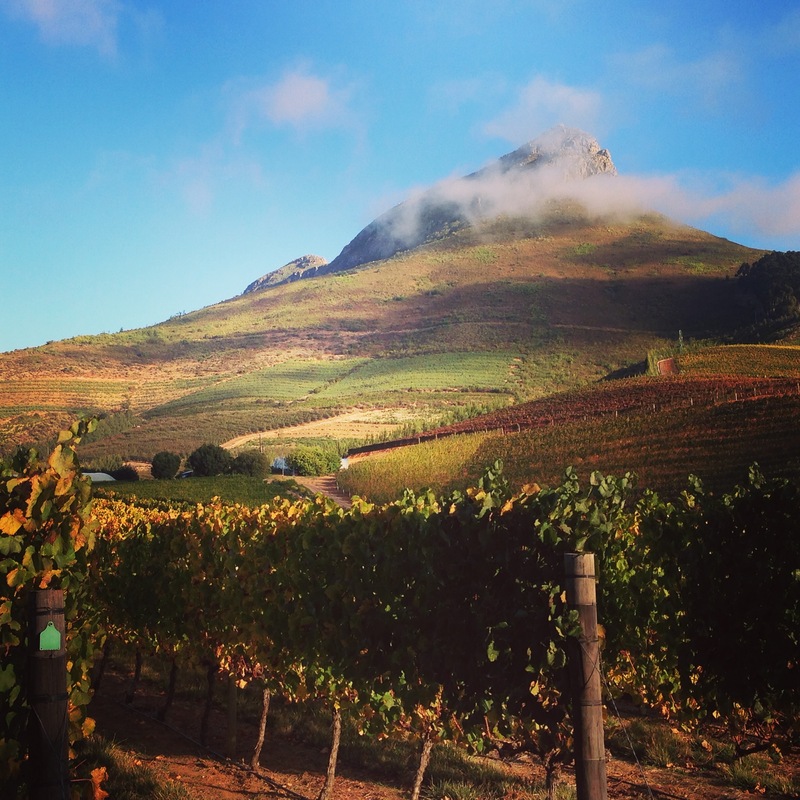 The Stellenbosch region boasts wonderful red blends. The most common varietals found in this region would be Cabernet Sauvignon, Merlot, Shiraz, Pinotage (the local South African red varietal), Chardonnay, Sauvignon Blanc and Chenin Blanc. 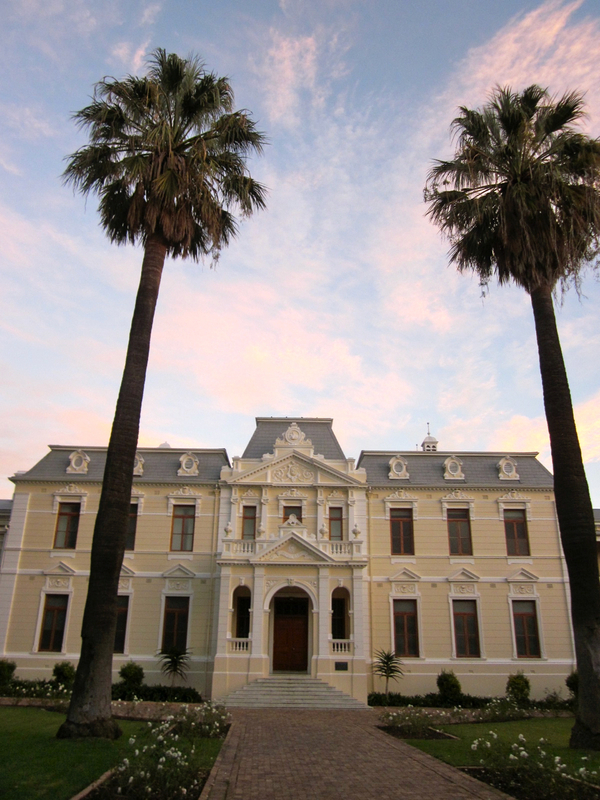 Stellenbosch is the second oldest town in South Africa – and boasts a wonderful assortment of Dutch and English colonial architecture styles. We also explore the town of Stellenbosch during the tour – it is our second oldest town in the country. It boats a wonderful combination of Dutch and English colonial architecture, oak lined street, white buildings and a great vibe as it is a university town. Lunch is usually planned in this region as it is the foodie haven of the country. It boats many of our top restaurants and as such a gourmet fine dining lunch is highly recommended. For those that are wine fanatics – let us know and we will find you something quicker and lighter – so you can experience more wineries! 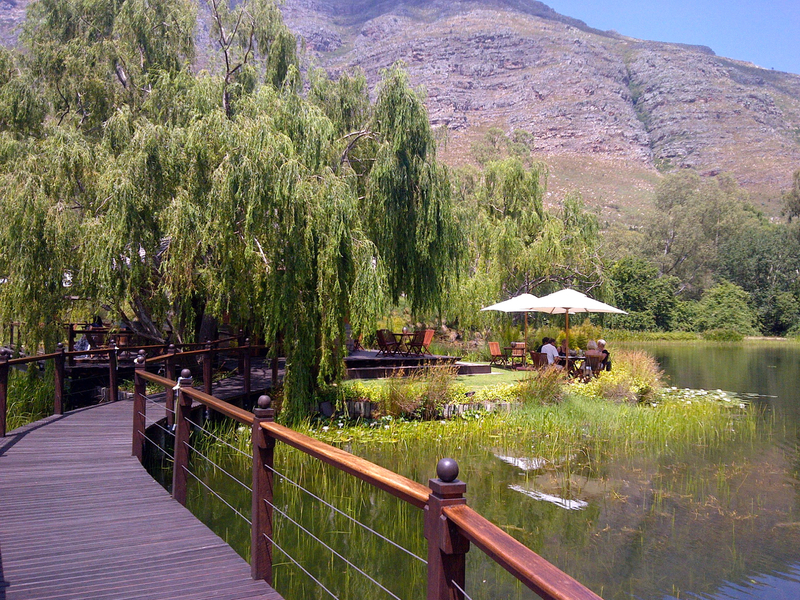 After lunch we would recommend either a visit to Paarl or Franschhoek for another wine tasting or a walk through the town of Franschhoek or a walk in an organic garden or an artisan bean to bar chocolate tasting! 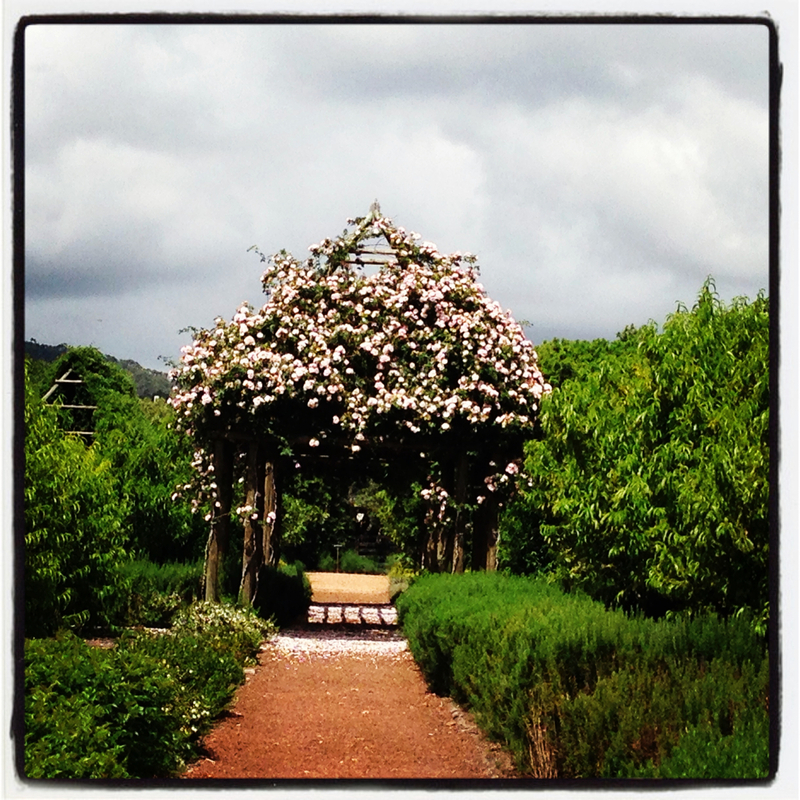 Babylonstoren organic food garden. 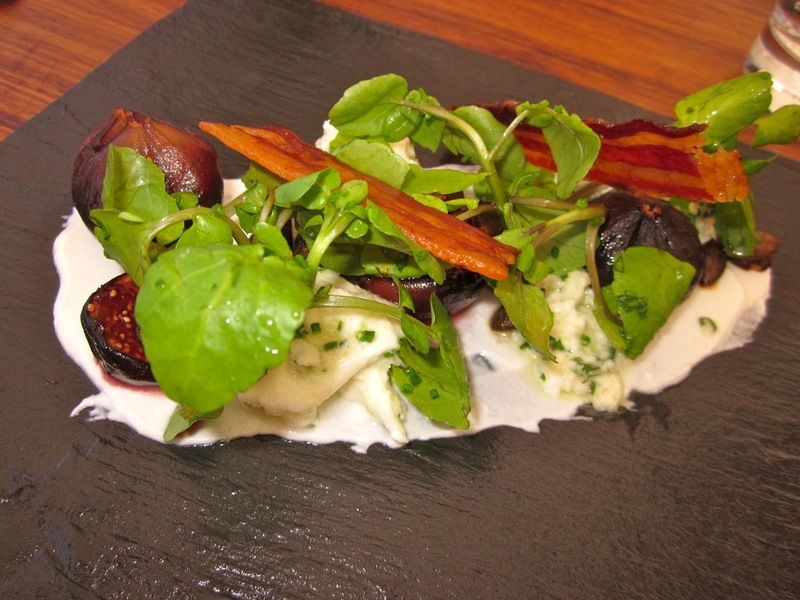 The chefs pick from this garden every day for their restaurant Babel. A walk in this garden is a wonderful experience! As is lunch in their restaurant Babel! We do a circular drive through the region you will get introduced to the beauty of the Cape Winelands and will be orientated for your next trip back to the Cape Winelands! Type of Tour: We only offer private tours. What types of wines do you enjoy? Are you more into white or red wines? Champers? What varietals do you like? This information makes it easier for us to chose which estates we take you to when we are on the tour. What is your level of interest in wine? Fanatics? Everyday wine lovers? Novices? What other interests do you have? There is so much variety in this region – it is great to know your other interests so that we can combine them into the tour. Are you foodies? Art lovers? Into History and architecture? Gardens? Any dietary issues? This helps us when selecting the restaurant to take you to for the day. Cost: The cost depends on the number of people for the tour – please simply email us for a quote.